The other day one of my students asked what I do for fun. I was in a grumpy mood so I said I didn’t have any hobbies. That’s not true – I am a figure skating fan. In the absence of riding horses, I am spending more time watching skating. Figure skating fans never know what to expect in the year following an Olympics. Especially in Canada with the retirements (or breaks) of so many super stars, we weren’t sure what would happen. It turns out that this season is spectacular so far, especially in the women’s field. 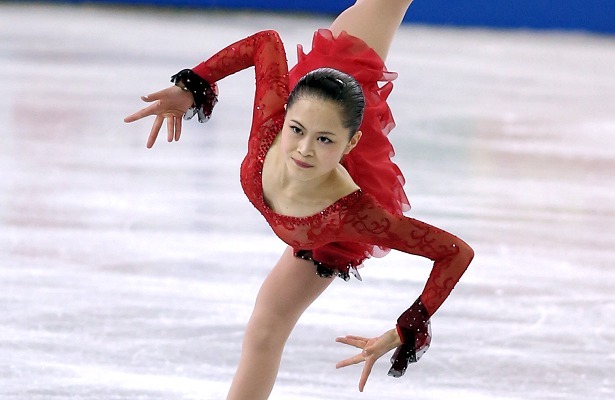 I liked Japan’s 20-year old Satoko Miyahara last year, but this year I love her! Her speed and interpretation are incredible. I cannot say how much I love her free program tango. She carries the tango interpretation all the way through the interesting mashup of Vivaldi’s winter. Though her jumps aren’t stellar in their height, they are getting better and her landing edge is strong and fast. And then there is the spectacular freshness of 16 year old Rika Kiahara, also from Japan, who took the crown at the recent NHK competition in Japan with two beautiful triple axels in her free program. And what a skater she is – she glides effortlessly across the ice, maintaining her interesting storm-themed choreography throughout. When you have watched the Japanese women skate, glide and emote, there is no comparison with the three leading Russians. While Alina Zagitova, last year’s Olympic champion, still has the energy and the jumps, she is an annoying skater to watch – so hunched over, in my opinion. 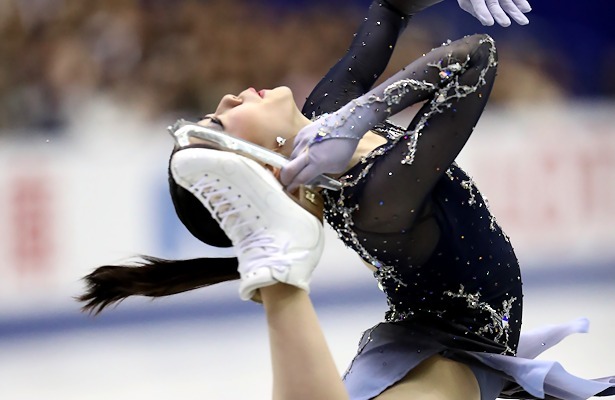 Last year’s Olympic silver medalist , Evgenia Medvedeva, now training in Toronto (at my old place, the Cricket Club), is disappointing so far but I think it will be a long-term transition for her if she can stay committed to the change plan. And then there’s Elizaveta Tuktamysheva with her sass and triple axel. She’s just not my cup of tea but I appreciate the spring in her jumps and her athleticism. What of the Canadians? I think if Kaetlyn Osmond were to return to competition she’d be right in there. She is a fantastic artist and athlete. Having seen her skate in person multiple times at Stars on Ice I can see that her talent is deep and genuine. But I totally understand how she’d want to take time off. Kaetlyn’s bronze medal skate at the Olympics was nothing short of inspiring. I screamed my head off in joy! Gabby Daleman, who is off on a mental-health break, has the athletic goods to compete but doesn’t seem to have the consistency. There really isn’t anyone else in the top tier. 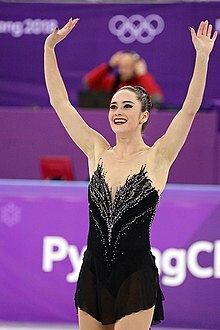 Though it would be nice if Canadian women’s skating had more depth, there’s more than enough international talent to keep the fans happy.